Here's a collection of past and present research projects. 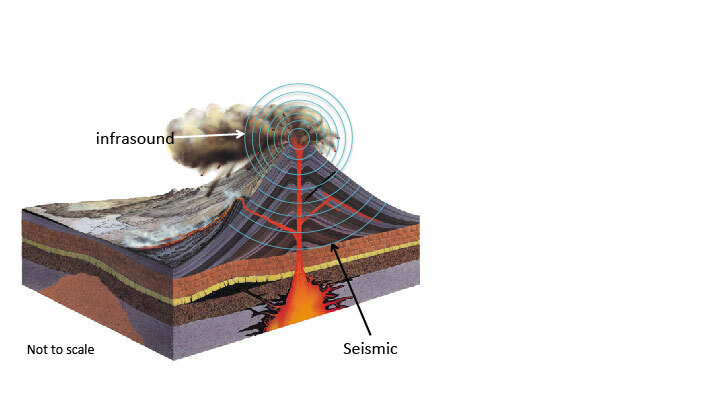 Here we investigate the volatile budget of a basaltic system, Stromboli Volcano. 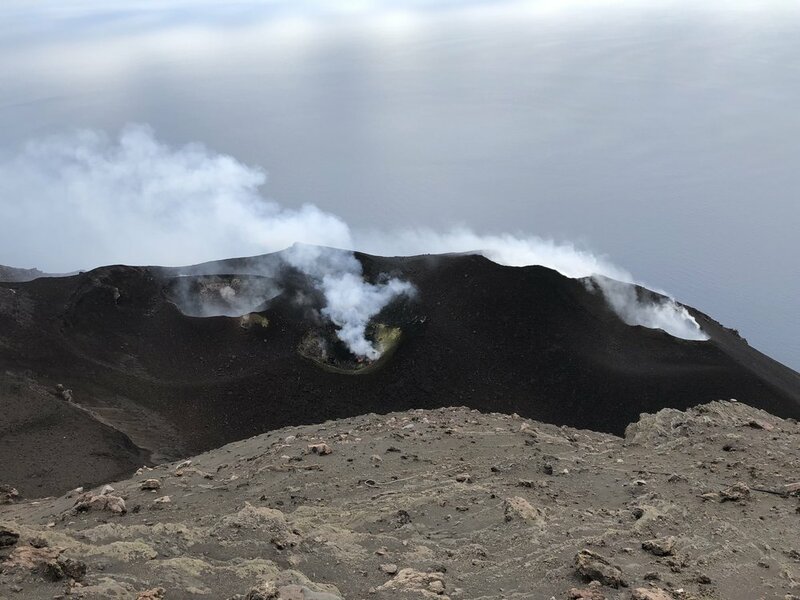 We deployed a seismo-acoustic network, gravimeter, FTIR, FLIR, and MultiGAS at Stromboli in May 2018. More here. We developed a minimalist infrasonic signal detection and back-azimuth estimation method using a single seismo-acoustic sensor pair. More here. We deployed a 5 element array of microphones on the southern edge of Naka-dake crater of Aso Volcano in July 2015 to investigate the acoustics of a gas jetting fumarole. More information found here. 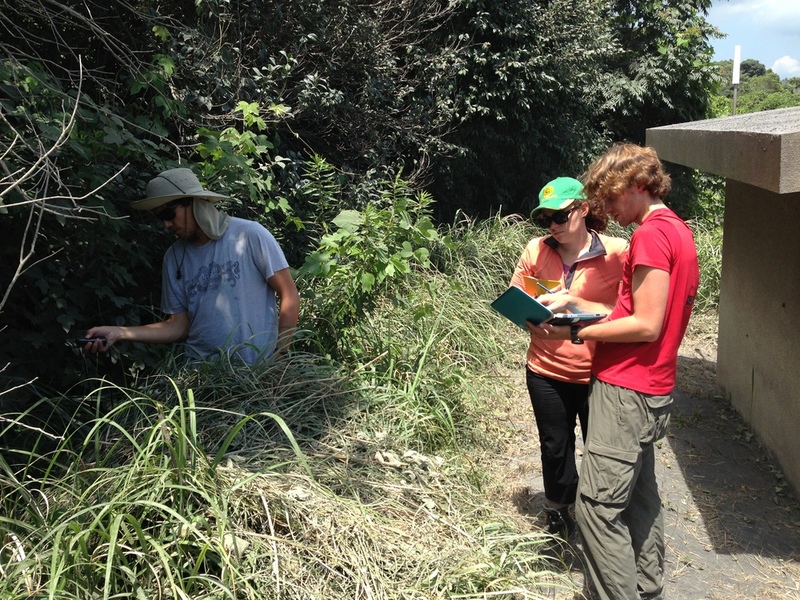 In July 2013, we deployed a network of microphones around Sakurajima Volcano and I evaluated how effective the semblance source location technique worked in the presence of significant topographic features. More information found here. 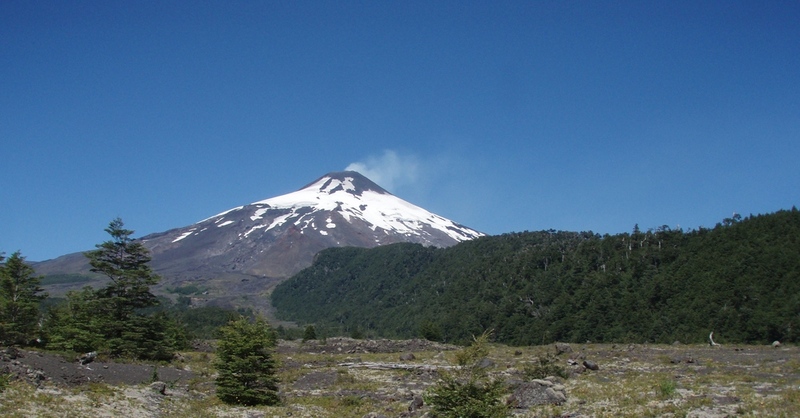 A seismo-acoustic network was deployed at Villarrica Volcano for much of 2010 and some of 2011. I looked at long term changes in the auto- and cross-correlations of the seismic data to investigate changes in the volcanic edifice. More information found here.